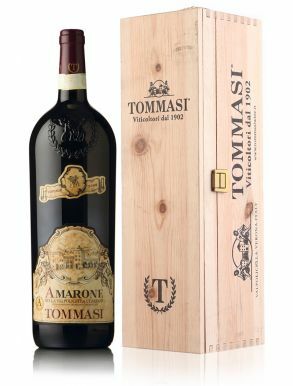 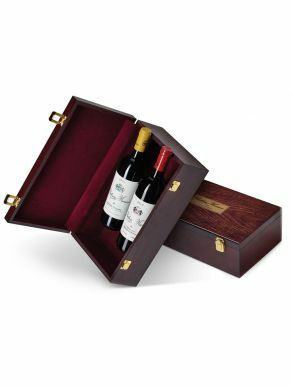 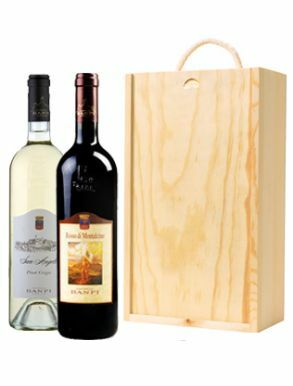 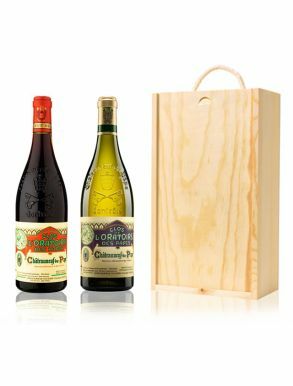 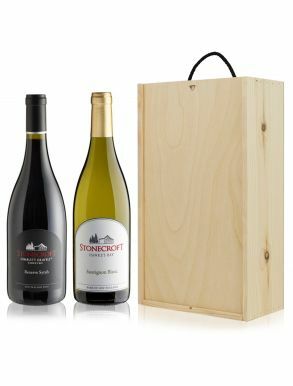 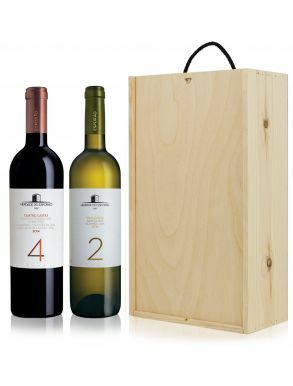 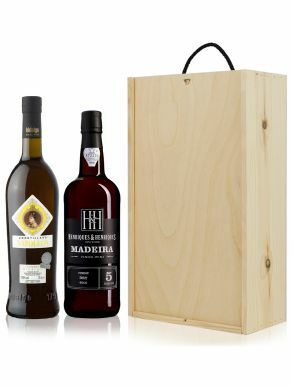 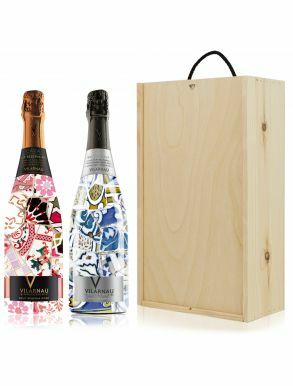 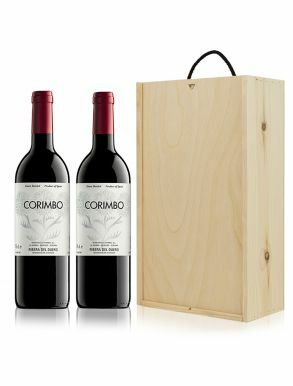 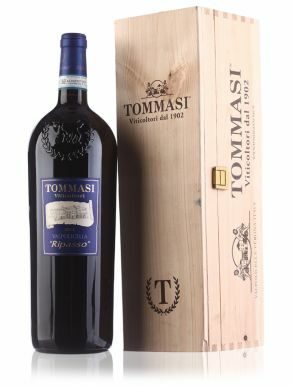 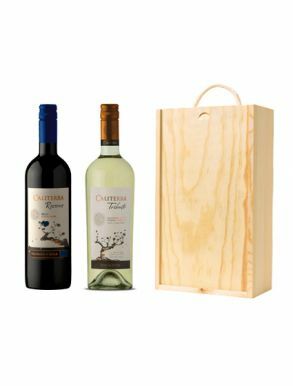 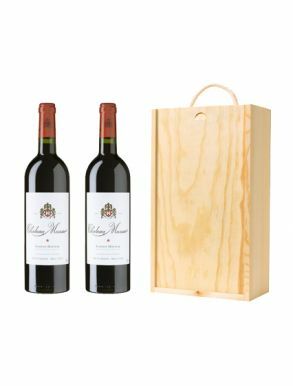 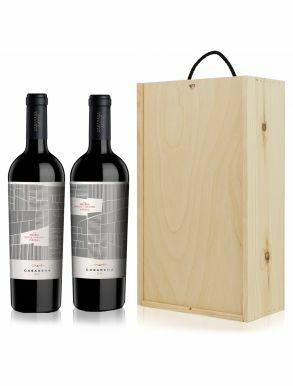 Give an extraordinary Wine Gift in a traditional wooden wine box where we have carefully selected paired combinations for you, chosen to appeal to every type of wine lover. 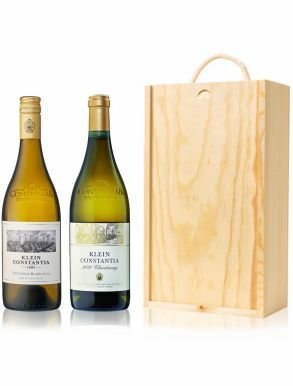 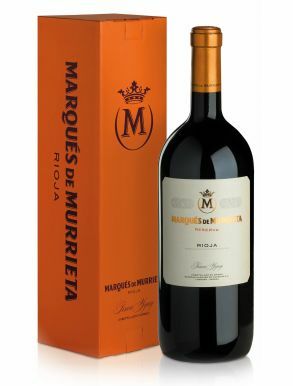 With every day, contemporary wines to award winning fine wines or single vineyards growers. 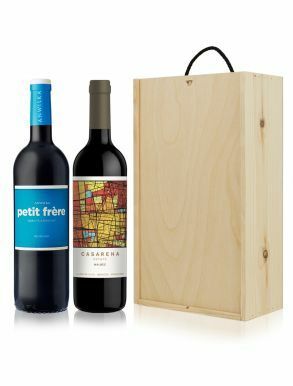 New world wines from New Zealand to Chile or traditional, historical French, Spanish or Italian. 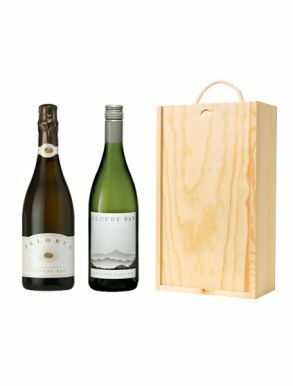 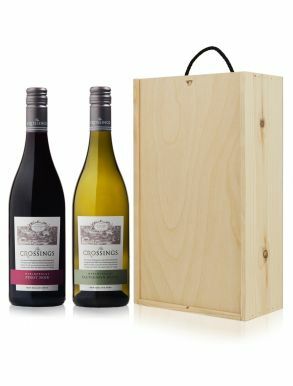 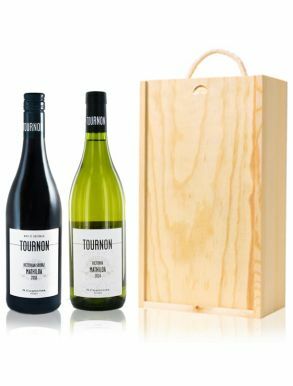 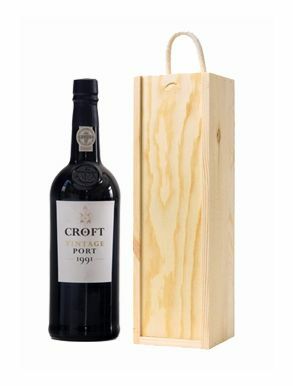 We pack the wine in traditional wooden wool and your wines will arrive beautifully gift boxed straight to your door, or theirs, with your free personal Gift Message enclosed. 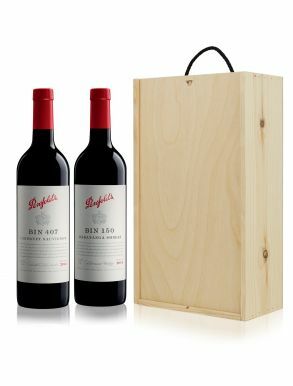 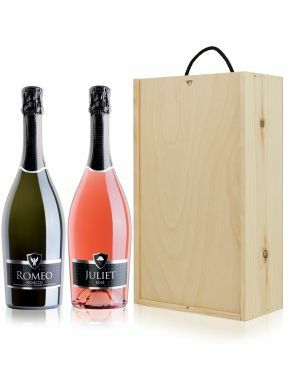 These really do look and feel as special as they are when you slide open the lid to reveal the wines inside.